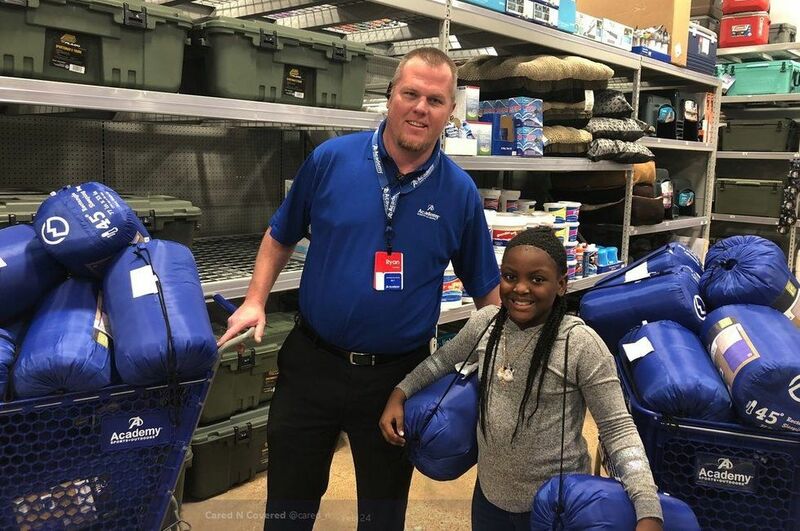 It began as a single act of kindness but the generosity of a nine-year-old Texas girl quickly inspired others and now the project she started is growing bigger than she could have imagined. Aisley Bradford is not your typical nine year old. After receiving about $60 as Christmas money, Aisley decided she didn't want to spend it on herself. Instead, Aisley wanted to buy sleeping bags for the homeless. "When I walked outside, I felt how cold it was, and I thought of those people that didn't have home or shelter," Aisley told Fox 4 News. Inspired by Aisley's generosity, several others soon joined in matching her $60. Money in hand, Aisley headed to Academy Sports + Outdoors to pick up the sleeping bags. When the store employees heard what Aisley was doing, they wanted to help, so they gave Aisley a 20% discount. With the extra money and the discount, Aisley was able to get a whole lot of sleeping bags. 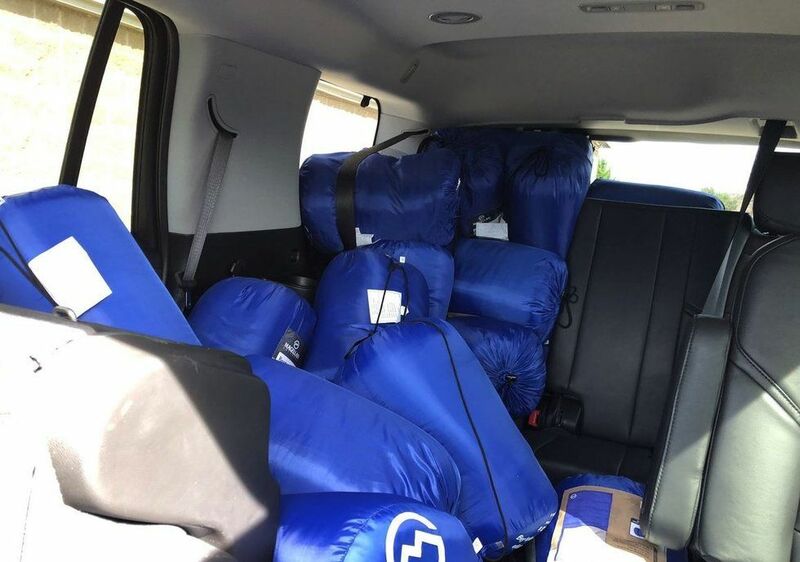 With a car full of sleeping bags, Aisley then headed to downtown Dallas to hand them out. "She was excited, she did most of the work with her brother and sisters," Aisley's mother, Christina Bradford told Fox 4. "I think they're all giving kids. And so it just came natural." Now Aisley's giving nature seems to be inspiring even more people. So far, Aisley says she's already handed out 30 sleeping bags to the homeless in Dallas, but she doesn't plan on stopping there. After the success of her first effort, Aisley decided to set up Cared N Covered, a project dedicated to continuing what she started. Along with a Twitter account, Aisley started a GoFundMe page to keep raising money to buy more sleeping bags. If you want to help Aisley reach her goal, donations can be made here.